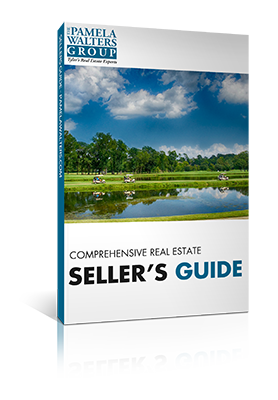 "This guide will educate you on the entire process of selling a home." All the info you’ll need when selling real estate compacted into a little over 40 pages. Gather info from our research to help you make better decisions in remodeling. We walk you step by step through the closing process. We go in depth into the financial process of selling real estate. Thinking of going ‘For Sale by Owner’ (FSBO)? Finances and understanding the buyer for your House. 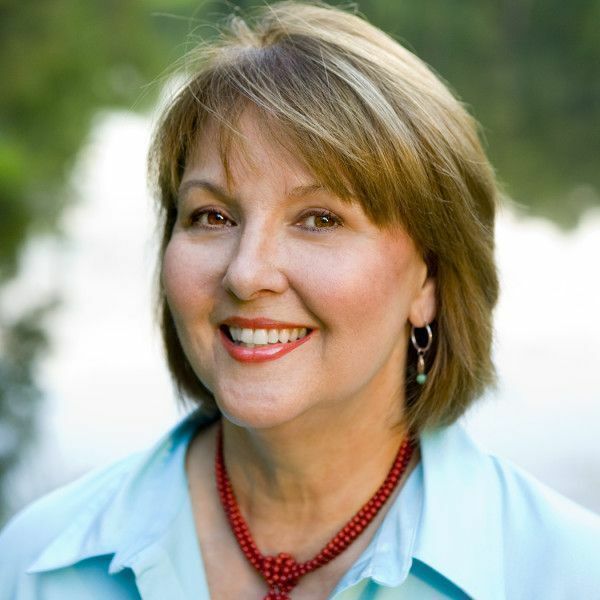 It only takes 5 seconds to fill out the form below and get this comprehensive real estate seller's guide for FREE. 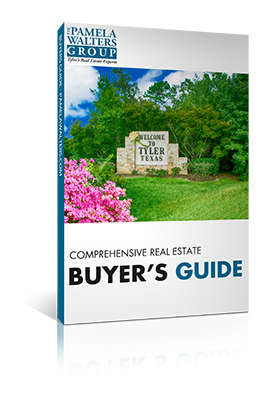 Grab a copy of our "Comprehensive Real Estate Buyer's Guide" and get all the info you need to sell your home.